You may not believe if I say that you can chat with yourself on WhatsApp. Yes, you read that right! 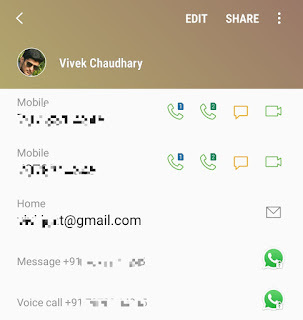 You can send messages to your own phone number on WhatsApp. This trick can be useful to save your notes or to-do tasks, so you don't have to install any third-party notes apps. You can try it for fun also and show off your friends. One of the ways to chat with yourself on WhatsApp is to create a new WhatsApp group and add at least two members in it. Once after creating that group, you can remove all other participants. Though, this method works fine but it's not the right way to do it. 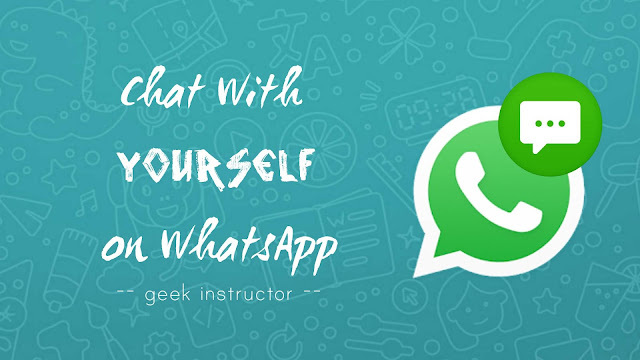 This tutorial will guide you how to create your own personal chat on WhatsApp without using any WhatsApp group. First, open Google Chrome or any other web browser in your phone. After this, open the link and tap "Message" button. That's it. Now WhatsApp will open your own personal chat and you can send messages to yourself. You can also make voice and video calls, but these features won't work obviously. Here you act as a sender and receiver both at the same time. So when you send a message, it will be marked as read instantly. If you don't want to follow this manual method, you can use a third-party app called Open in WhatsApp. 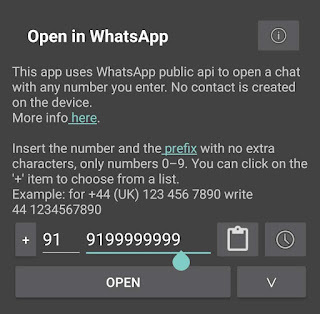 This app allows you to open WhatsApp chat without saving the contact in your address book. 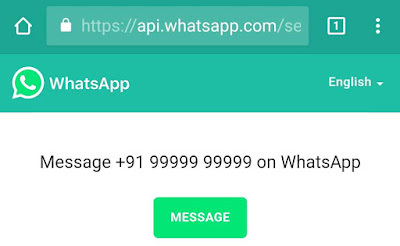 When you enter your own phone number in the app, it will open your own personal WhatsApp chat. You can also attach a text message with it. First, you need to add your own phone number in the address book. Open Phone app and dial your number. Now click "Add to contact" option, create a new contact, enter your name, and then save it. After this, go to the Contacts list and open your phone number details. 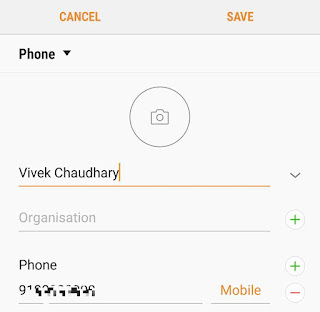 Make sure that your mobile data is turned on so that WhatsApp can synchronize your phone number. Now tap the "View more" button and there you will find an option to message yourself on WhatsApp. We hope you liked this WhatsApp trick to send messages to yourself. If you want to ask something, feel free to share it in the comment section.